My parents (RIP) as Javanese people were true believers in the spiritual world. And although I spent most of my infant and childhood years living in the Western world, our home was a home of Javanese norm and beliefs. Yes, my father the lecturer who married his distant aunt, would always tell me to never lose my identity as an Indonesian in general and more so as a Javanese person. We Javanese people truly believe in the signs carried to us by dreams, dreamt of getting bitten by a snake? Oh, somebody is going to ask you for marriage. Dreamt of seeing a volcano erupt? Bad news on the way….. But then again, I’m not such an obedient daughter, after almost forty years of life, there are things I still believe and things that I don´t. Dreams in my sleep are one of them. A few days ago, I got my hand on this book, it made me remember my Dad´s stories and teachings. Dreams are there for a reason, at this point in time, I think it is a bridge that connects us to that ancient spiritual being that lays dormant within us, force to slumber by the roar of modern life, smartphones, computers, social media, you name it. Reading this book, gave me a warm sensation inside, it made me remember of many beliefs that I had left chasing my life and career, the beliefs of spiritual bonds with loved ones that is reflected in dreams, the belief of omens and signs that the world communicates to us through dreams, and many other ancient beliefs that was handed down to me from generations before me that I chose to forget. 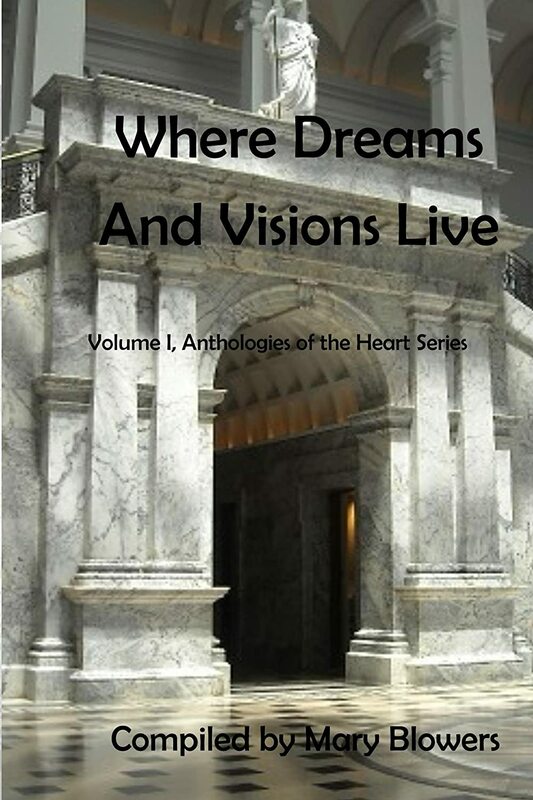 I highly recommend this anthology, it´s a compilation of short stories and poems about dreams and nightmares. It takes you on a journey to a surreal landscape and makes us rethink the meanings of the stories that our subconscious mind tells us. Truly a book that gives us food for thought.